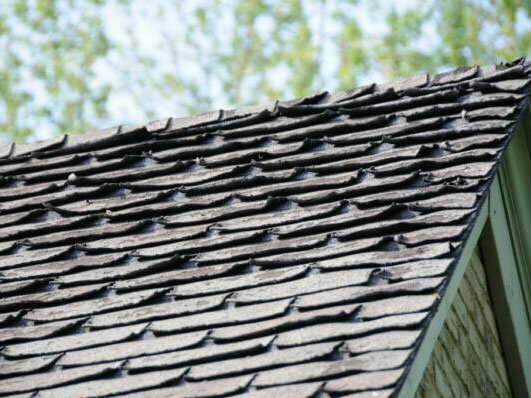 Shingles: We offer the best asphalt and metal shingles on the market. Both are offered in many different styles and colors. Regardless if you choose asphalt or metal roofing, we offer long term warranties through our company and all of the manufacturers we partner with as well. Re-Roofs: Re-roofing over an existing layer of shingles can both save you money and prevent your home from future problems with your roof. Tear-Offs: Tearing off a roof is the most common practice when it comes to replacing a roof. With the old shingles removed you can inspect the wood decking for damage and rotted wood. You can also upgrade the ventilation on your rood to make your home more energy efficient. Do you need a new roof? Check out these 7 signs that you do. 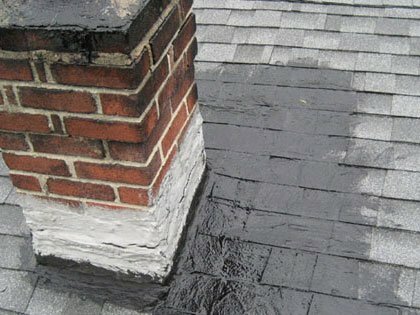 Is it time to repair or replace your old roof? Look for these red flags before calling a roofer. 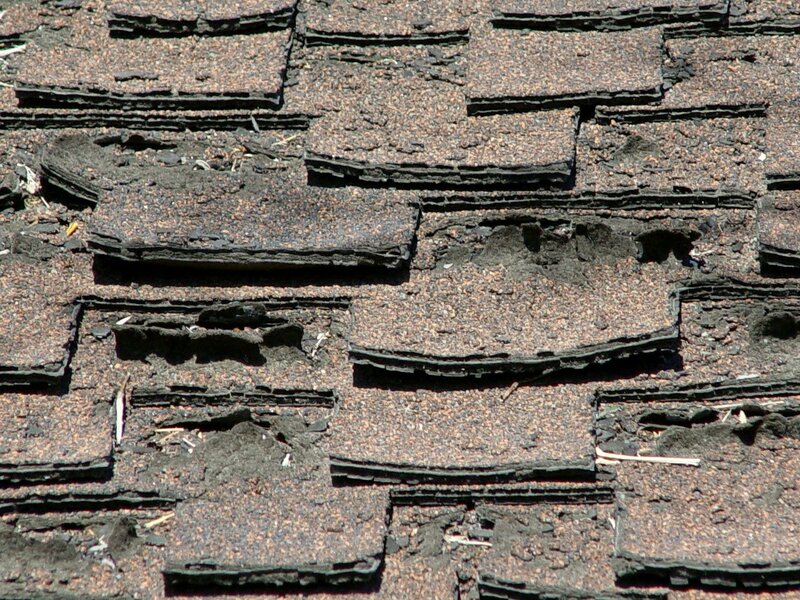 Shingles that are curled or buckling are another sign that you may need a new roof. Look at the slopes of your home that get direct sunlight and if you notice the shingles are curling and losing granules, it could mean the shingles are past their life expectancy. There could also be a possibility that the roof is defective. 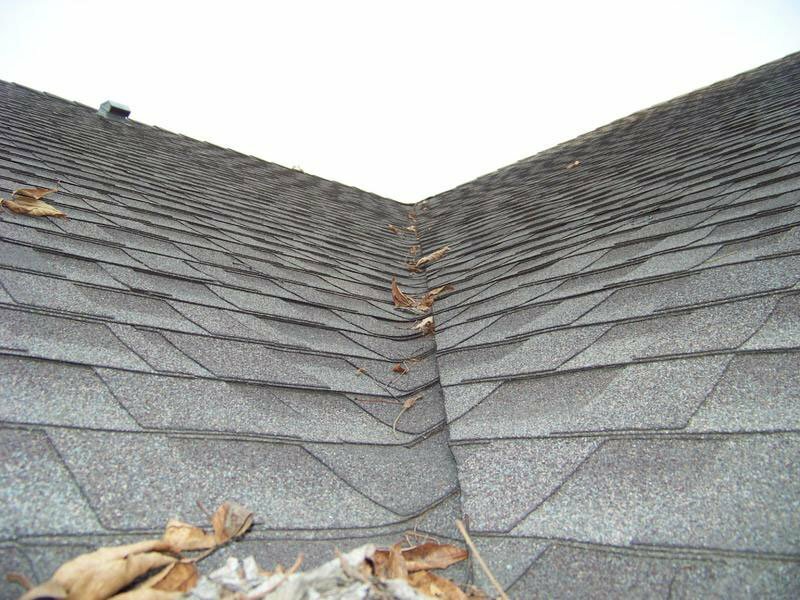 Check to see if all of the shingle “tabs” are intact, but if some are missing, there is a great possibility of your roof leaking or rotting from water damage. 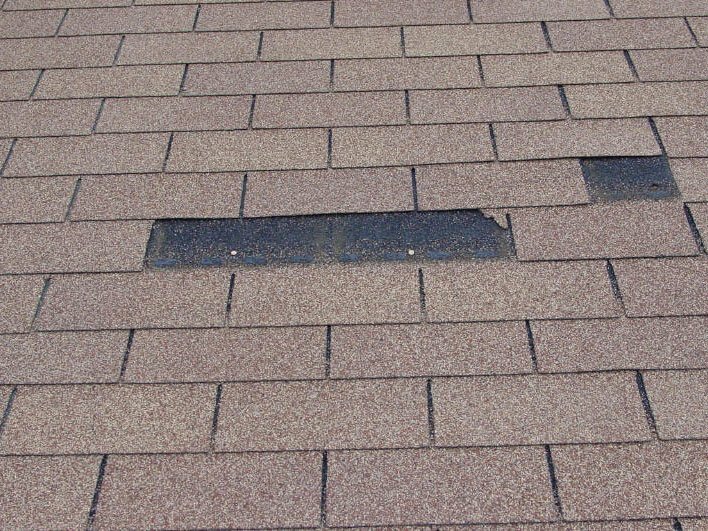 When tabs are missing water can get under the shingles below and get trapped, this rots the roof deck and will eventually leak causing structural damage as water goes through ceilings and walls. 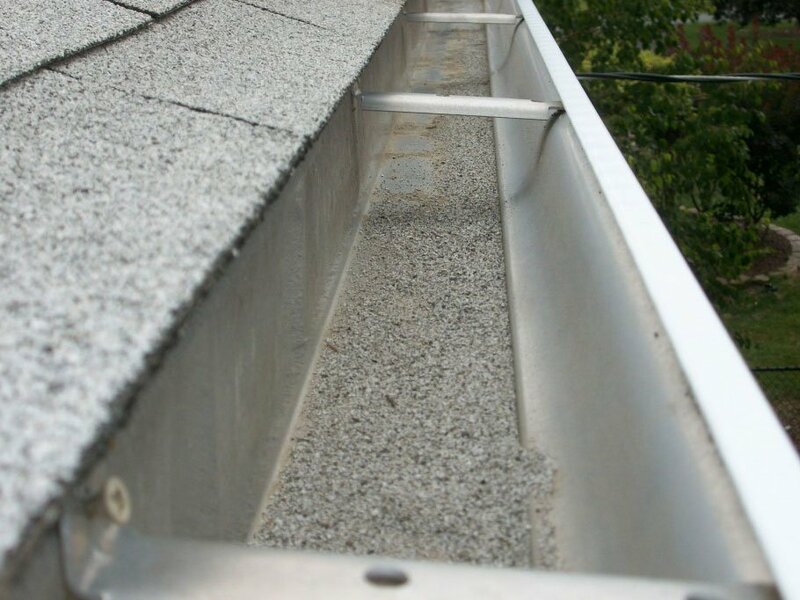 Look in your gutters to see whether they are loaded up with shingle granules. 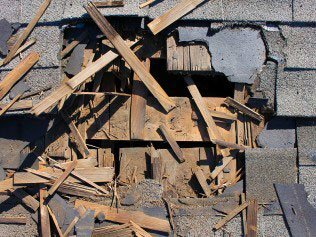 Roofs tend to lose more granules toward the end of their life cycle. Check your attic to see if there is any daylight coming through the roof boards. Also check for moisture in the insulation.